Sign-up and receive Property Email Alerts of Residential New Developments in Cyprus, Paphos. 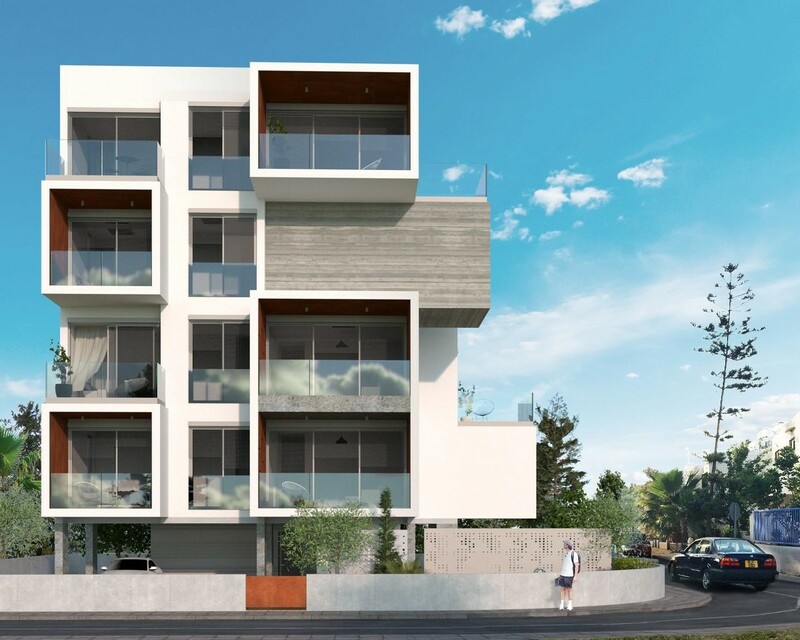 Modern apartment development situated in Kato Paphos. Modern development consisting of 6 apartments, 2 x 1 bedroom and 4 x 2 bedroom, all with luxury finished interiors, storage area, garage and communal pool. Ideal for the investor. - Safe. Cyprus is in the top 5 safest countries in the world. - Favourable tax for Investors, lowest business tax in Europe. - Advanced infrastructure - Education, Banking, Healthcare, Tourism. - 300 days of sunshine a year! - Must purchase new property worth €300,000 + VAT or more. - VAT will be 5% for the first property purchased in Cyprus instead of 19%. - PR is guaranteed if all requirements are met (ie. Property purchase, all documents provided) and is received in 2 to 3 months. - To start the application, at least €200,000 + VAT must have been paid and all documents provided to the lawyers. - €30,000 must be placed in a fixed deposit account in the name of the applicant in a Cyprus bank for 3 years. - One purchase can provide PR to husband and wife, any children under 25 years old, parents of the husband and parents of the wife. - Holders of Cyprus PR cannot work in Cyprus but can own a business. - Must purchase property worth €2,000,000 + VAT or more. - Can be multiple properties which need to be kept for 3 years, after which only property worth €500,000 must be kept for life. (ie. 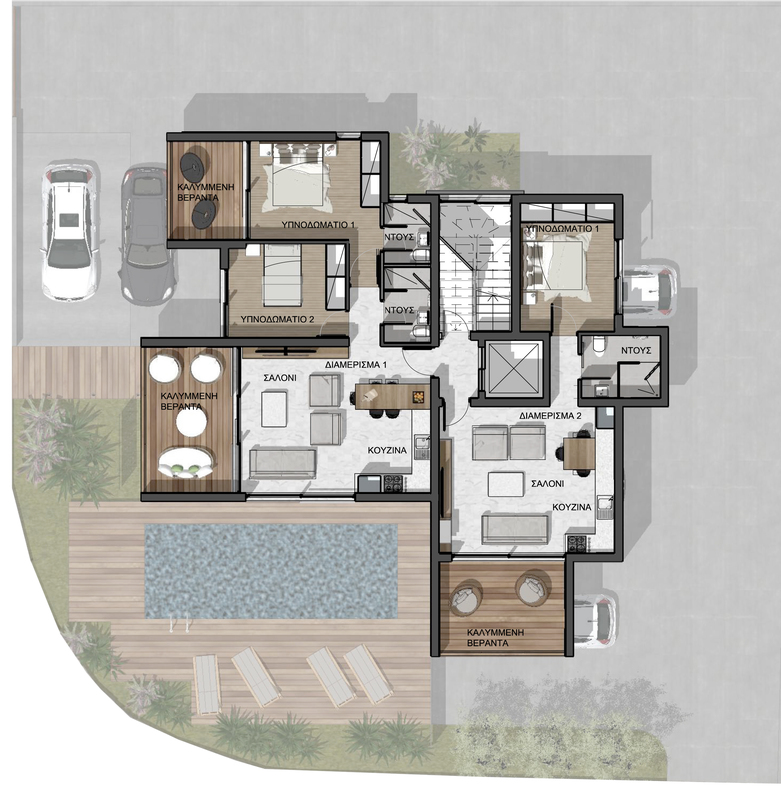 4 Investment Villas plus 1 Primary Residence). - Citizenship is granted 6 months after €2,000,000 investment and all documents provided to the lawyers. - Dependent children up to the age of 28 that are attending an institution of higher education. - Parents of the main applicant (either husband or wife) can apply for Citizenship after the main applicant has acquired Cypriot Citizenship, as long as they have purchased a property worth at least €500,000 + VAT. - Citizenship will be passed down through the generations. - Holders of Cypriot Citizenship can reside and work in the European Union and can travel visa free to 157 countries. - Access to health care and education throughout the EU.